JLL's Sydney HQ is a malleable space that has been designed with both today and the future in mind. Property Council Australia Workplace of the Year Award Winner 2014. JLL’s (formerly Jones Lang LaSalle) key objectives were to implement a new way of working that embraced their own ‘activity based’ program called Work Smart. To that end a variety of settings were provided throughout to facilitate choice in the way that individuals and teams work; whether that is collaboratively or in a concentrated manner. From a planning perspective it was important that there was an ‘equality’ of accommodation throughout the space with the maximum amount of floor plate having access to views and natural light. 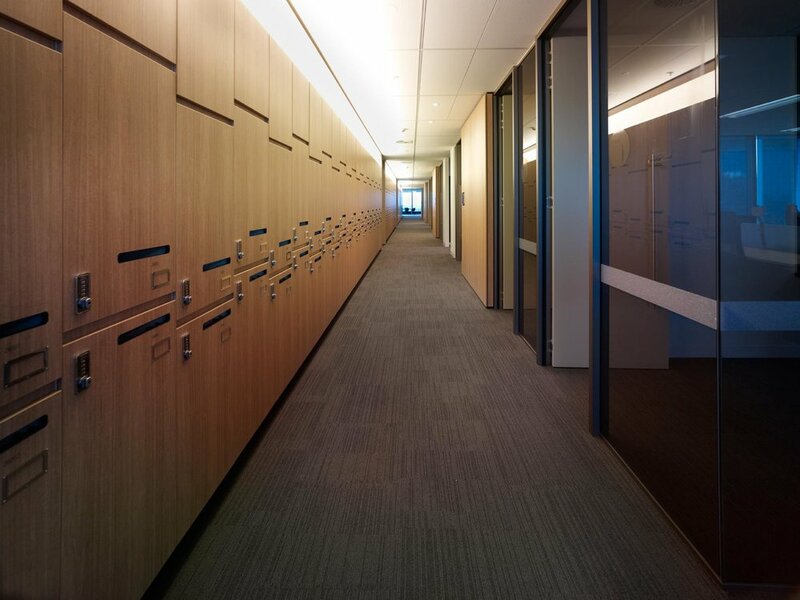 Each floor has one single hub or breakout space that helps to create a sense of place and belonging. This is located near the stair so that vertical as well as horizontal communication is facilitated. The aesthetic, materials and architectural details are designed with the idea of a boutique hotel in mind. The workplace is sophisticated and elegant and is an enlightened environment that is in keeping with the experience and expertise of the JLL team. As an overlay to the aforementioned it was important to communicate the stories and history of JLL particularly their enduring presence in Sydney. Furniture was selected that was ergonomic and facilitated the individual work settings included as part of the Work Smart program. Sustainability was an important part of the project and the furniture selections have been made in keeping with Good Environmental Choice Australia (GECA) guidelines and specifications. A vast number of planting has been used throughout to facilitate both better air quality and a more natural environment. One of the most exciting things about this project is the company’s adoption of ‘activity based’ work practices. It is very difficult for many businesses to predict their growth or change over large periods of time. Property decisions are long term decisions, so designing physical spaces that are much more malleable than anything we have ever seen before is a way of future-proofing the workplace. 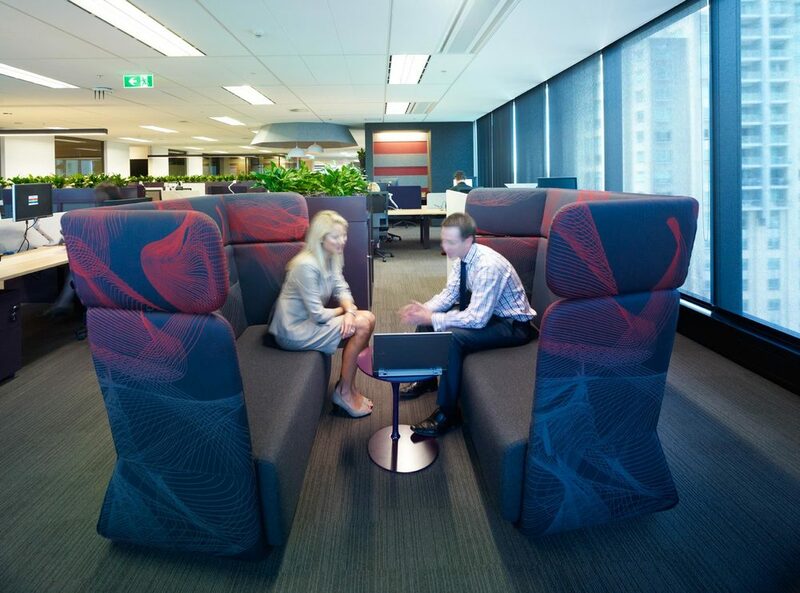 We are able to now design workplace of the future with the information we have available today.